Only one more day left until Expo Mom 2018: #Mompowerment! 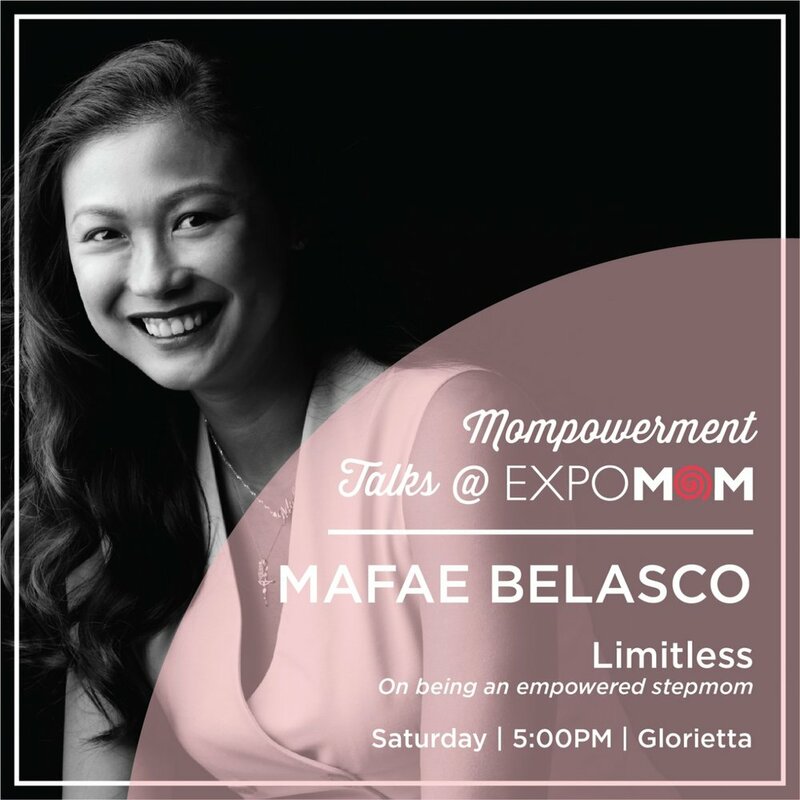 See you on May 17 to 19 at the Glorietta Activity Center for Expo Mom 2018: #Mompowerment! Now on its 11th year, Expo Mom is the ultimate trade show for mom and baby products. 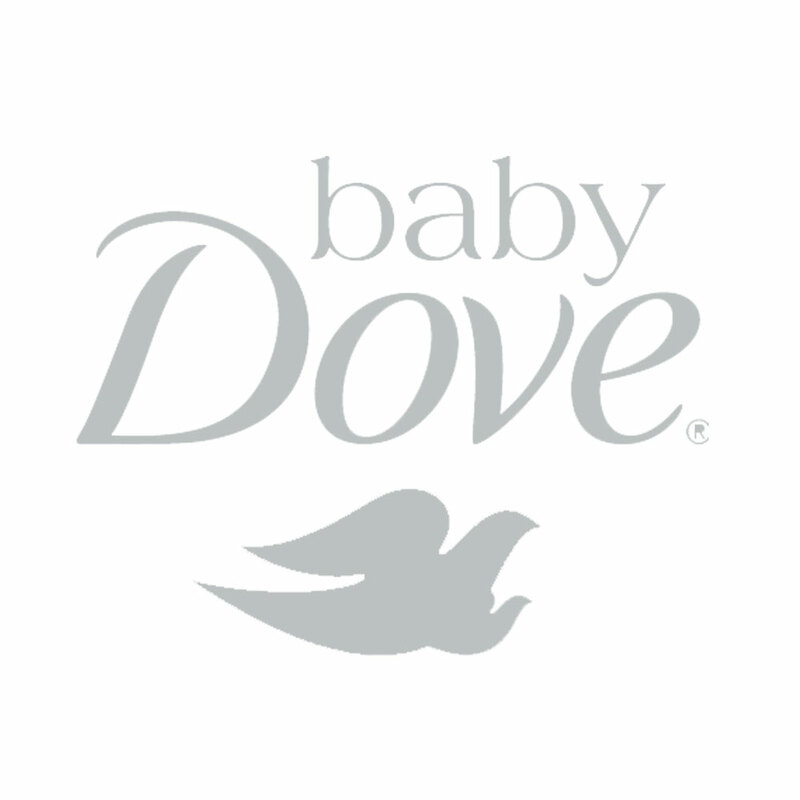 Catch the latest products and services that will enrich your pregnancy, birthing, and parenting journey. 1. A long list of vendors mean a lot of new products and special deals & discounts to choose from. They open at 10am tomorrow, May 18, all the way until Sunday! 2. Mommy Mundo has prepared a jam-packed program for Saturday and Sunday. Attend to learn something new and get a chance to win raffle prizes exclusive to attendees of the talks! 3. Be moved, inspired, and empowered by #Mompowerment talks. This year, Expo Mom 2018 sheds light on the heart of its mission #Mompowerment. It's all about the power of sharing stories - the way they connect us to each other, how it makes us feel we belong to something bigger, and how it moves us to want to do better... to be better.